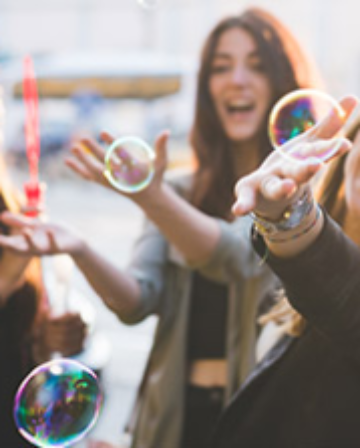 Last week, Aer Lingus announced that it will be flying to two new destinations in North America from Summer 2019: Montreal, Canada and Minneapolis-St. Paul, USA. 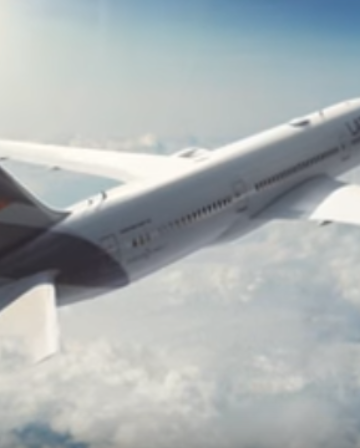 For many readers, the most interesting thing about the news is that it means more transatlantic Avios award space – and I’ll come back to that in a minute, but first have a look at the flight details. I particularly like the look of the 18:50 flight to Montreal, as it should be relatively easy to fly to Dublin same day from the UK, rather than having to stay over in Dublin, or worry about not making the connection because of a delay. This is great news, because that would seem to confirm that it’s (rightly) being seen as a Band 4 destination rather than being artificially shoved across into Band 5, like has happened with other Aer Lingus routes that should be Band 4 according to flight distance. 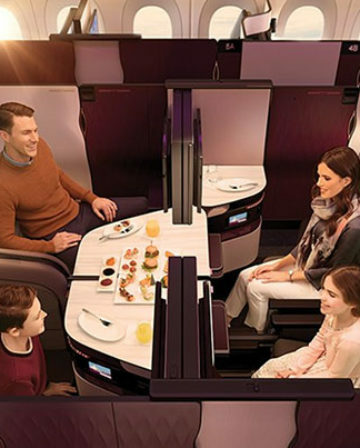 What that should mean is that Business Class will be available for 31,250 Avios off-peak and 37,500 peak one way. Unfortunately, I wasn’t able to find any availability in order to confirm that 100% when I had a quick look last night. 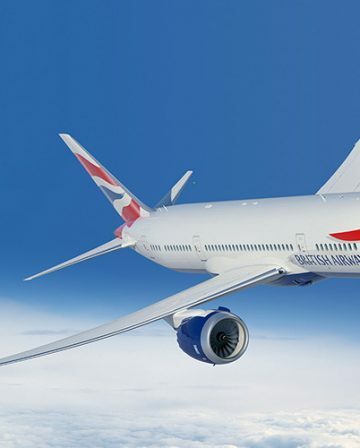 It’s also worth mentioning that you can (probably) still save a good chunk of money on the taxes/fees too by ringing British Airways Executive Club to book, rather than using Avios.com. I haven’t personally tested that in a while though, so let me know in the comments if anything has changed there! Assuming you can find availability and that BAEC are still charging lower fees, you should be able to book return Business Class flights from Dublin to Montreal for 62,500 + ~£80 in tax/fees. 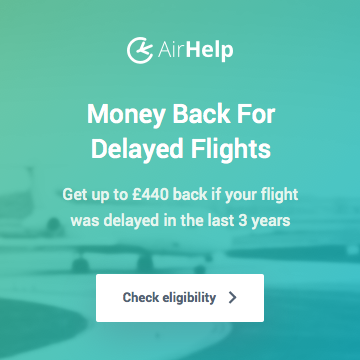 That’s a heck of deal – almost like the good old days of Avios! 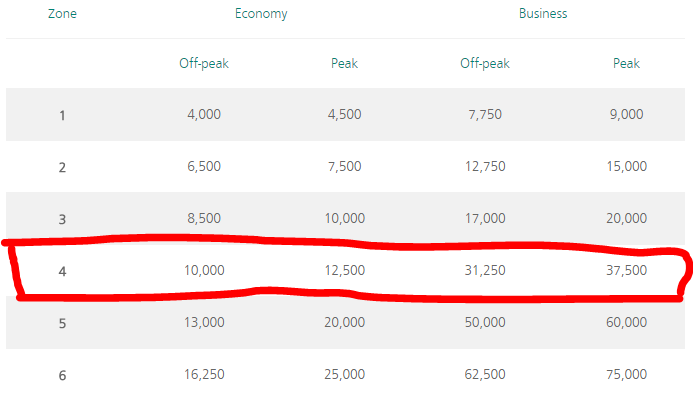 Minneapolis-St. Paul is in Band 5, so would require 13,000 off peak or 20,000 peak for Economy, and 50,000 off peak or 60,000 peak for Business Class. I don’t know much about Minneapolis (or St. Paul), but would love to visit Montreal. Given the Avios pricing above, I imagine I might find myself there relatively soon! Regardless, it’s always good to see new Avios redemption options, and new ways to earn Avios too of course. Has anyone managed to snag a Biz Class seat to/from Montreal yet? – What did you pay? Can you explain why it might be possible to save money on taxes and fees by ringing BAEC. Avios.com add surcharges to rewards on Aer Lingus. BAEC traditionally have not, but that might have changed since the last time one of us booked an Aer Lingus reward. Great find Joe. I suspect this loophole will be closed down in due course though. Nope you’re right. I recently booked Aer Lingus from SFO to Dublin via BAEC and the taxes for a 16,250 Avios economy ticket only come to about 30 Euros for a one way flight from the USA to Ireland. Avios com would have added an extra 50 odd euros in surcharges. I actually decided to go with the Avios+Cash option in order to redeem just 13,000 Avios + a total of €69 in taxes, fees and cash co-payment. Total steal when the cash tickets were going for about 750 Euros. That really is a stonkingly good redemption (well, for Economy anyway 😉 ) and reminds me once again not to be overly dismissive of Avios (which I sometimes probably am these days). Because my schedule is pretty flexible, I tend to be able to take advantage of cheap Norwegian/etc fares for Economy flights, but obviously many people have less flexibility and a relatively small amount of Avios can save the day – particularly because the Avios+Cash offers on Economy redemptions tend to be pretty good. I saved some friends a similar amount of money earlier in the year thanks to Avios, for a flight they had zero flexibility on. Cheers! 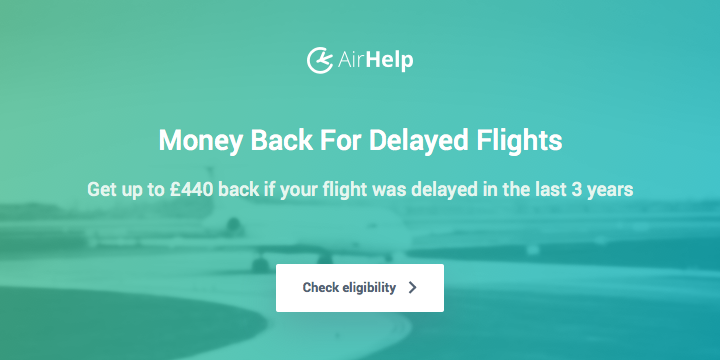 Maybe – I mean, it’s not actually a loophole and you’re absolutely right about the consistent value of Iberia off peak Biz redemptions (sometimes even discounted further!) which still exist. But, IAG… so I’m not hugely optimistic about its longevity either tbh. 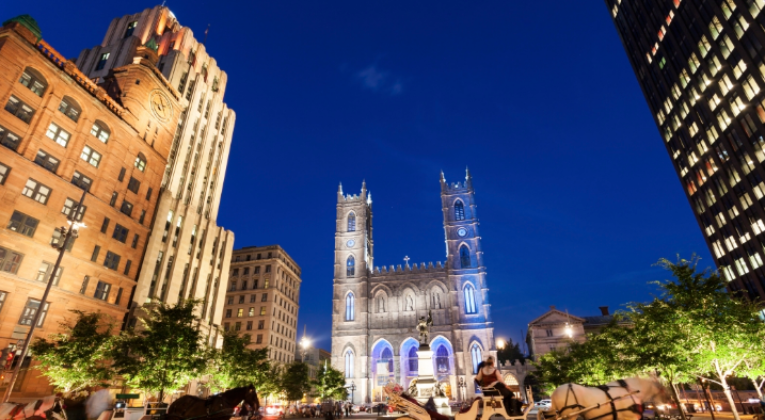 Montreal is a fantastic city. Go during the F1 weekend for even more fun. Cheers Mike – yeah I’ve been meaning to spend some time in Canada for a while now actually but other trips keep cropping up. I’ll definitely make it across soon though. How do they get away with stating fixed distance bands and then just putting some flights into higher bands anyway ? Isn’t this breaking some sort of law ? I’ve frequently found that united have better EI award availability than Avios (and I assume BAEC). I’m booked MiA->DUB in Oct on EI using a united award. I was however surprised to find that united have access to these new routes, and again have better availability. United have 4 (but no more) biz seats showing on 14th,16th,17th and 19th Aug, Dub-YUL. Avios.com doesn’t show any. Which is weird when you think that a star alliance carrier can book more seats that an IAG sister company. It’s also an excellent value award, assuming you have the united miles, which aren’t easiest to come across. 30K in economy and 70K in Biz 1-way, plus $19.70 in fees (regardless of class). 1) 31250 is a great redemption, but only if award biz seats are not vaporware, I had a look and couldn’t find any, the author also failed to find any for the article. On united in 5 minutes I had 16 EI biz seats on the route in one 5 day period in August. Theory is fine, but it doesn’t get you a seat. 3) BAEC taxes and the obligatory phone booking fee results in approx £100 more for the booking. Not for me anyways. Aer Lingus and Iberia each have their own peak and off peak calendars and BAEC uses those too when redeeming for them. As they’re IAG airlines. So it’ll be the cheaper price. That’s how I managed to redeem 16,250 Avios for EI from San Francisco to Dublin. Also in my experience BAEC agents proactively didn’t charge me for the phone booking fee since this award is not available online. You got lucky, and to be fair it does happen as either the agent uses discretion, or is unaware of the exact rule. However, the actual rule is to only not charge the phone fee if the functionality is normally available on the website, but is not working. If the functionality does not exist online (which is the case for EI long haul awards), the phone fee should be charged. My BAEC success rate of not getting charged the phone fee when it should be is about 20%.